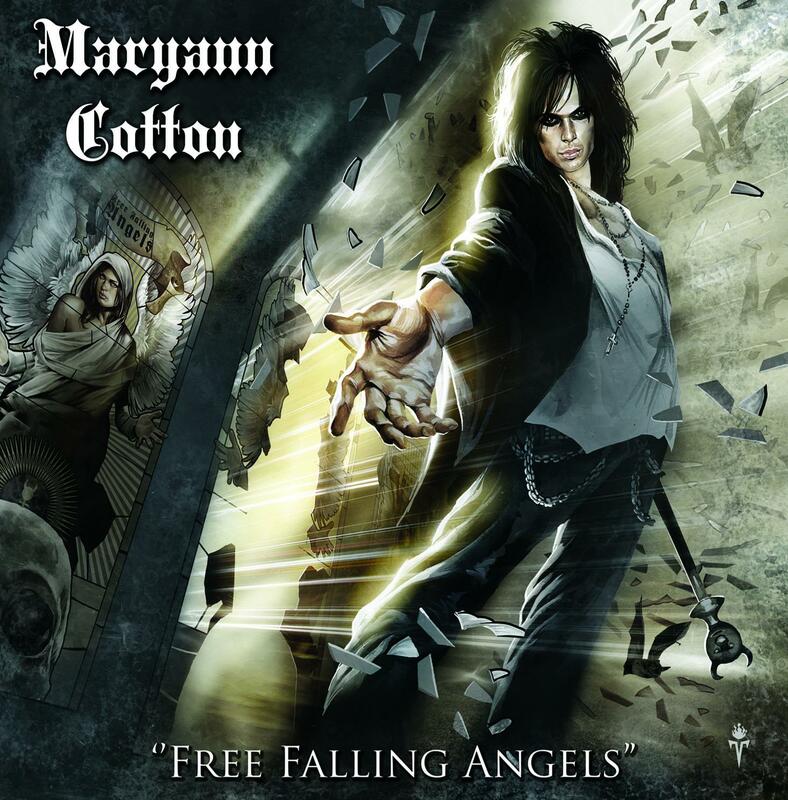 Maryann Cotton - "Free Falling Angels"
"Free falling angels" is an album sounding like 2012, but containing all the roots from the famous 70s and 80s bands in this genre. So you will find great hooks, fantastic musicanship and the combination between powering Rock, fine melodies and a dramatic attitude. So you will do very hard if you try to erase the songs from your brain's "save disc" after you've listened to them once. This means not less than "Free falling angels" is a great shock rocking catchy misterious unforgettable "poisoning" album!